22 Capital Partners, the venture builder and private equity company behind the Gramercy District project in Ashburn, has selected FedBid Inc. as a technology partner. The team is leading the development of an ecosystem to build smart cities through technology, education and innovation. One of 22 CityLink’s first real estate projects is Gramercy District, billed as the first ground-up smart city in the Washington, DC, area. It is planned on 16.8 acres at the terminus of the Silver Line’s Ashburn Station metro station. A key component of the 22 CityLink smart city approach is reducing total lifecycle costs and creating long-term value for the residents within the smart city. “By taking proven, industry-leading supply chain and procurement practices that drive efficiency in purchasing, while also reducing costs and applying them to modern development projects like Gramercy District, it is possible to dramatically increase the return on investment of any real estate development,” stated Minh Le, managing partner of 22 Capital Partners. FedBid’s platform will be integrated with 22 CityLink’s overall procurement and supply chain management services, and will allow all qualified buyers and sellers in construction to participate in the development. FedBid joins Microsoft, Avaya, George Washington University, Center for Innovative Technology and others as part of the 22 CityLink team. In all cases, “smart” is a euphemism for surveillance. This place sounds creepy. It sounds like everything you do will be monitored. Now that I think of it, the BoS should appoint a privacy advocate to fully understand what is being developed so we can communicate to people what will be monitored when they live, work, or play in this surveillance district. Looks like density packing with a byte. What staggers me is the phrase “return on investment”. Seems like another Londoun One type of product. These investors have no cognizance of a typical smart city as a profit making group as this type of development belongs to the County to control and monitor. 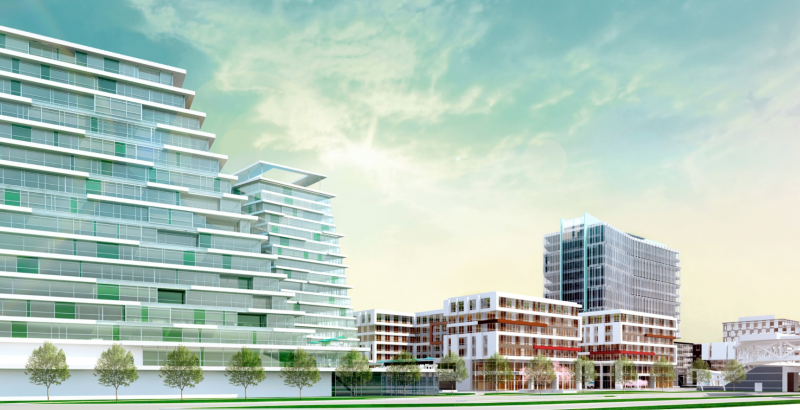 The typical example is to follow the unique development in European joint country ventures that are way ahead in planning the smart city complex. I am not arguing against profit but the proliferation of the same without a visionary approach.